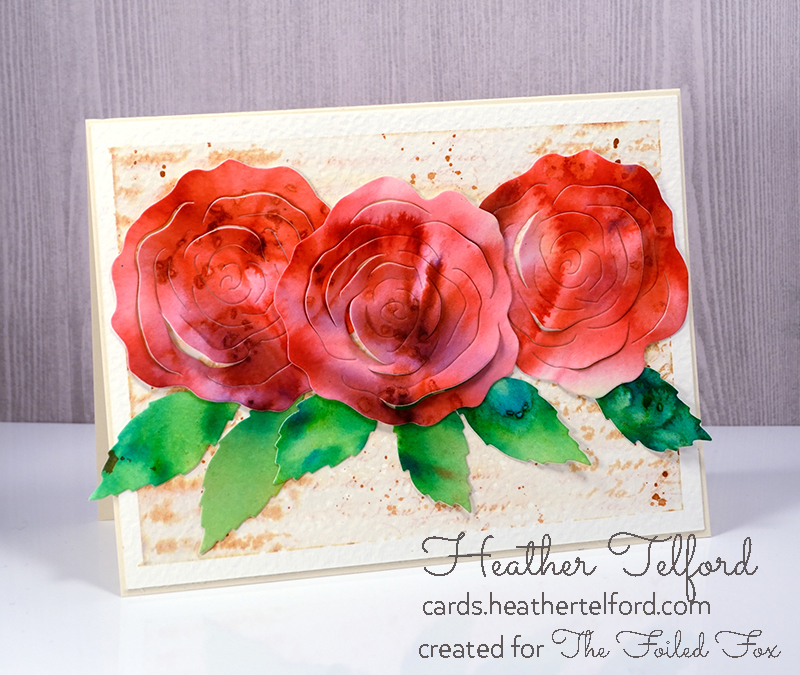 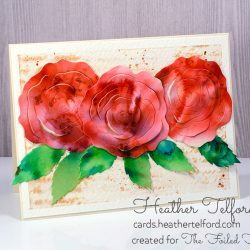 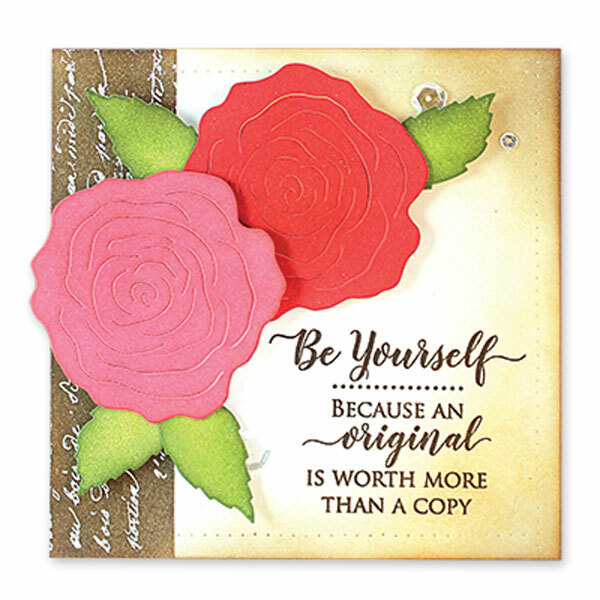 Pop-Up Rose die by Penny Black. 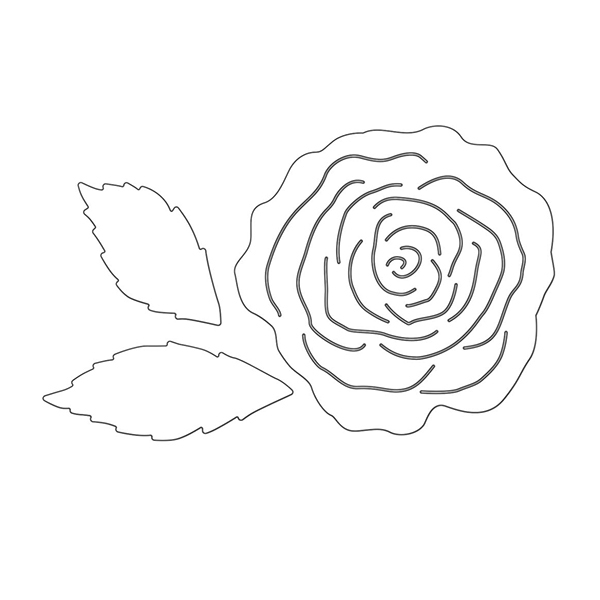 Beautiful rose with cut-out that allow the rose to have dimension. 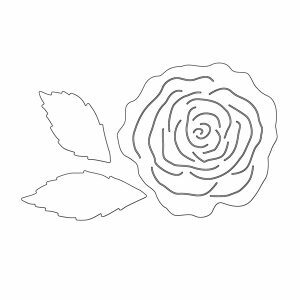 These high quality, thin metal cutting dies are manufactured in the USA using 100% steel and work in most leading die-cutting machines. 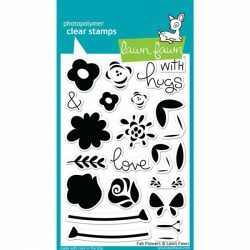 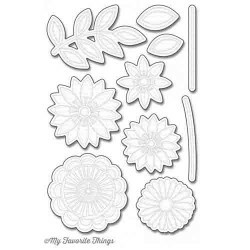 Use to cut paper, fabric, chipboard and more!